Adafruit has today announced the release of the new CircuitPython 4.0.0 Alpha 2 offering an early look at the latest major revision of CircuitPython and bringing with it support for the nRF52840 BLE chipset, display support and translated messages and is stable to use. – Add new audioio.Mixer class to provide multiple simultaneous sample playback. Thanks @tannewt. – Add pulseio.PWMOut and pulse.PulseOut to nrf port. Thanks @dhalbert. – Add busio.UART to nrf port. Thanks @hathach. – Add supervisor.runtime.serial_bytes_available to see if input is available to read. Thanks @ATMakersBill. – Add auto-reload for nrf port. Thanks @hathach. – Fix storage.erase_filesystem() on nrf port. Thanks @jerryneedell. – Enable optional support for inline assembly. Thanks @urish. – Continued work on Spanish translation. Thanks @C47D and @carlosperate. – Italian translation. Thanks @platipo. – Brazilian Portuguese translation. Thanks @furlaneto, @xpecex, and @gcvasconcelos. – Travis build improvements. Thanks @sajattack and @jepler. – Fix bugs in nrf SPI and I2C. Thanks @dhalbert. – Frozen libraries updated to latest released versions. Thanks @dhalbert. – Merge latest fixes from 3.x. Thanks @tannewt. – None so far, but expect some later! – On nRF52840, using ubluepy with first allocated busio.SPI object will cause a reset. The first SPI object created is always be the high speed 32MHz SPIM3 peripheral. To avoid this, if you need SPI, create but do not use the first SPI object, and create subsequent SPI objects to use. The second and later objects will run at a maximum of 8MHz. 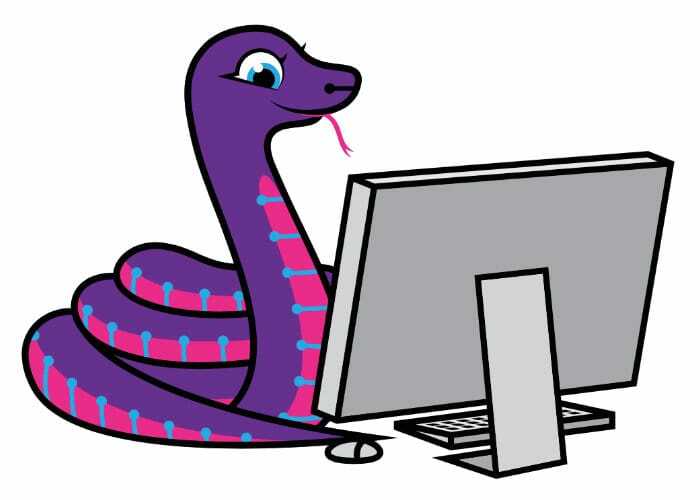 To download your Alpha 2 copy of the new CircuitPython 4.0.0 jump over to the official Adafruit blog by following the link below. Where full documentation is also available for reference.